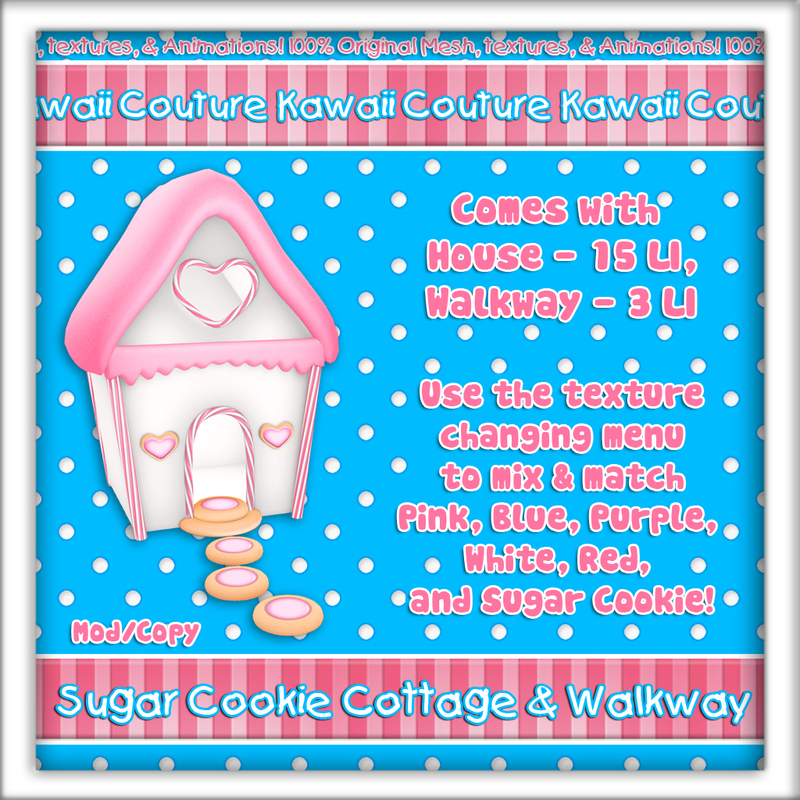 Kawaii Couture is an original mesh brand by Saucey Sinister in Second Life! 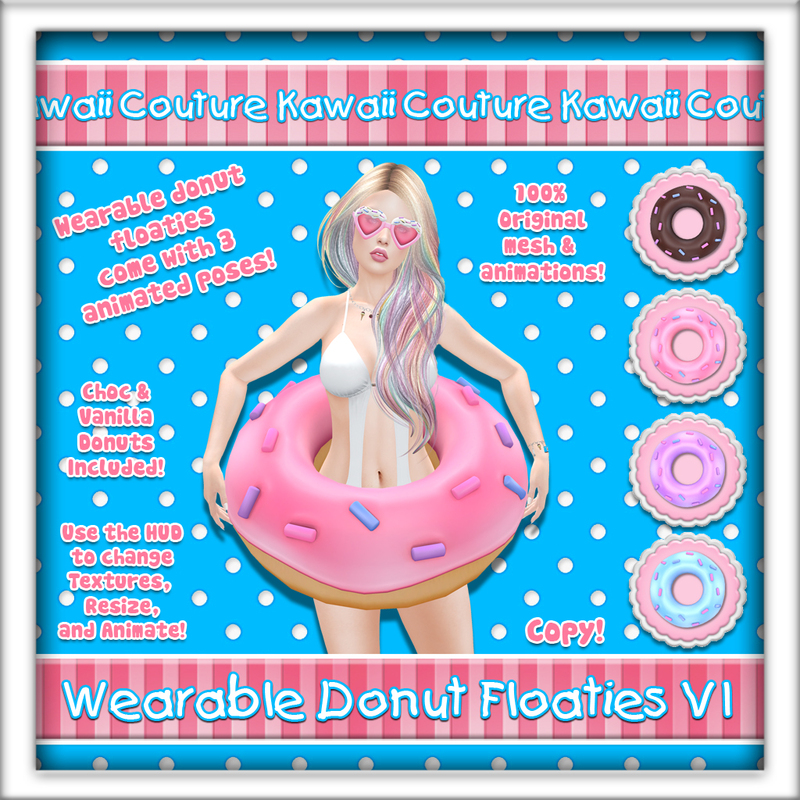 Join us in SL for sweet treats and more! 25% Off my nEw Bunny Bag Leather Clutch! 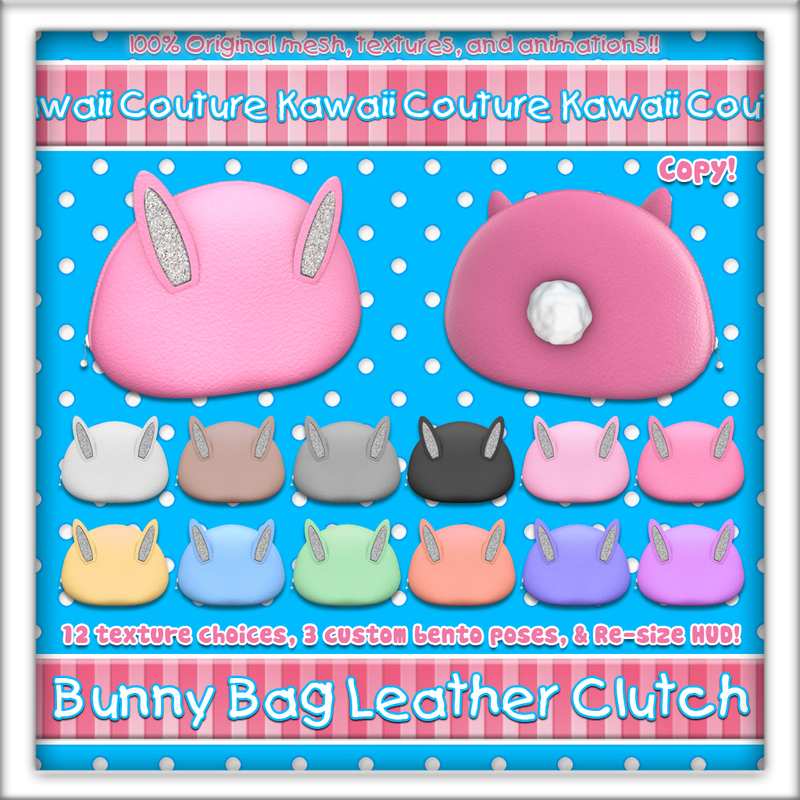 You get 12 texture choices along with 3 bento posing options. This item copy and comes with a re-size option in the HUD. 50L Items - Bento Animated Suckers! Each sucker set comes with 3 flavor choices, 3 mouth poses, 1 hold pose, and a non-animated version to use with your own animations. Re-size & Tag options available in the HUD. 50% Off Bento Animated Makeup Sets with BONUS Poses! PLUS All VIP Redeux Members will receive gifts from each merchant! Since the event isn't open yet, I can't add the link BUT you will find a LM in my store entrance. 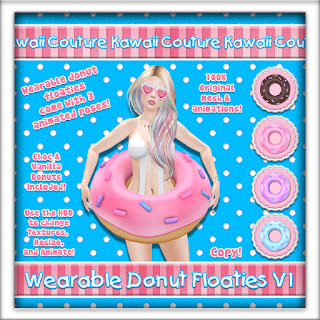 Find nEw goodies & newly condensed bundled items when you shop Kawaii Couture in Second Life! 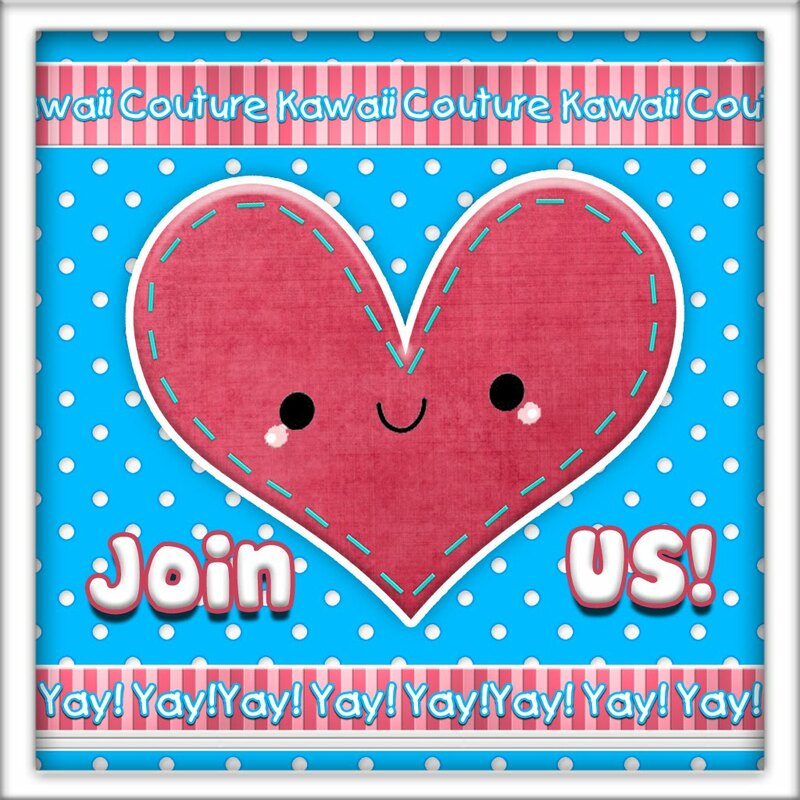 Shop Kawaii Couture, Dollypop Soda, and MORE! Join us @ dOllYpOp! In Second Life! Shop My Full Perm Mesh 3d Models in Second Life! I enjoy creating original mesh items as a hobby in Second Life.com. 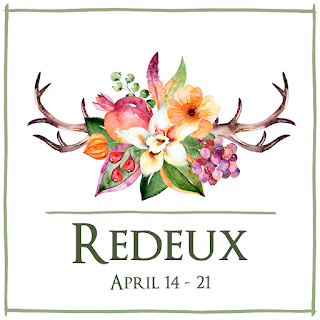 This is the place my inner child and adult self blend to create a virtual tour of my art and imagination! 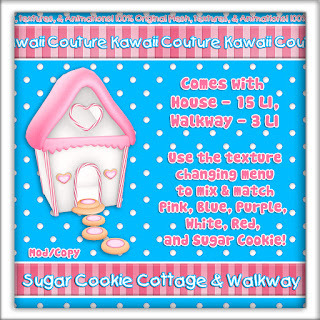 I love all things cute, sugary, and geeky! !